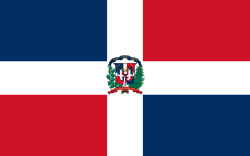 Foreigners to the Dominican Republic have contributed much to the overall business community of the country, owning, managing and working with hundreds of companies based both in the country and outside it. 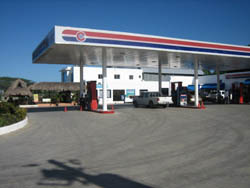 This fertile ground offers much to the entrepreneur, whether in the area of a small, local business catering to a local need or in the realm of International trade, manufacturing inside one of the Dominican Republic’s free zones and exporting to the world. Like in any country, unauthorized foreign persons, i.e., those without permission to work here, may not seek employment, however upon gaining legal residence, foreigners may seek work in many areas of the local economy, and many opportunities exist in the areas of foreign trade, language instruction and translation, property development, education, medicine, agriculture, construction trades…the list is long. Additionally, those wishing to create a new business or purchase an existing one will find a climate ripe for many endeavors. The Dominican Republic will provide an employer with reasonably priced labor at all skill-levels and will reward him or her for intelligent decision-making in the pursuit of success. Additionally, regulation is reasonable and vastly more workable than in many highly developed countries.